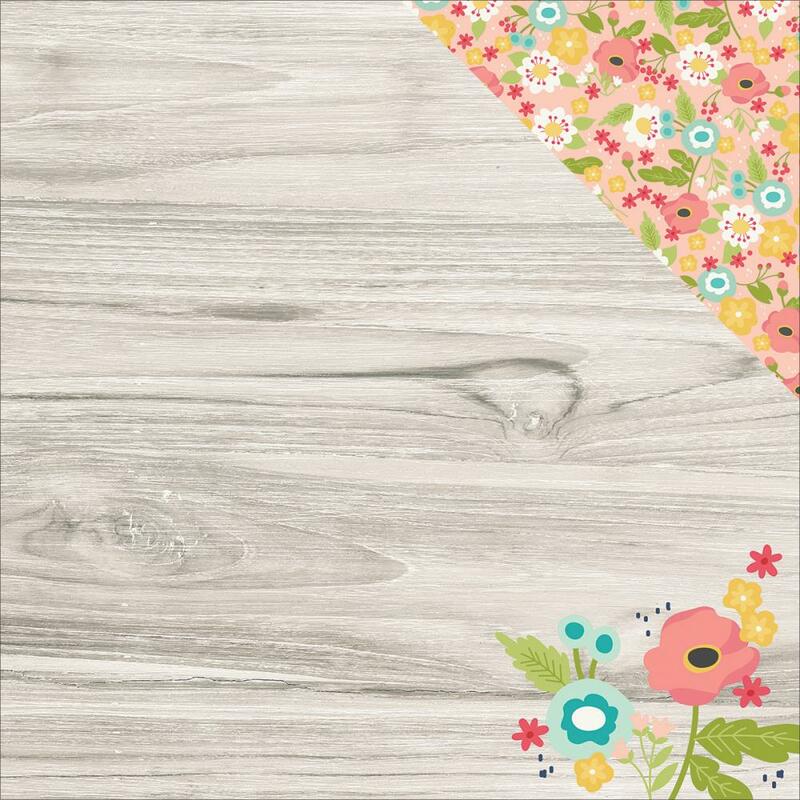 This 12x12 double sided paper has a Gray Wood Grain accented with flowers in the lower right corner. The reverse side are some very colorful Flowers throughout. Look for coordinating Designer Paper, Decorative Clips and Bits & Pieces.